Duane Redford, a professional fly fishing guide, spends the majority of his days guiding on the South Platte River near Deckers, Colorado and on the Eagle River near Minturn, Colorado. He began his fly fishing career fishing the Rocky Mountain West and has been toting a fly rod for better than four decades. As a retired teacher and coach, Duane has a unique, systematic approach to the river that he has used as the basis of his guiding for the last twelve years. This systematic approach, derived from guiding countless days on highly pressured, technical waters, has been refined over time and is easily understood. 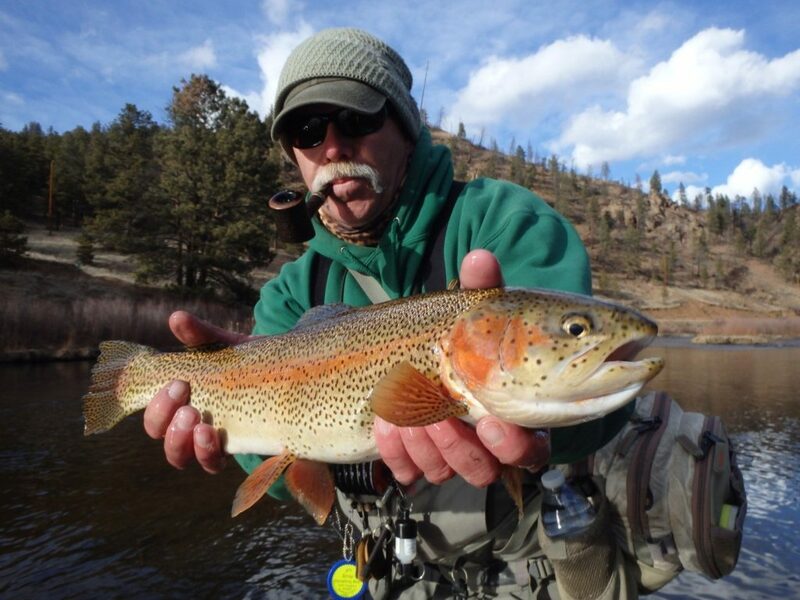 Duane is a sought after national speaker, pro-staff lead for 8 Rivers Fly Rods, a consultant for Hookhead apparel, a signature tier for Montana Fly Company, and the author of The Fly Fishers’ Playbook, and Hidden in Plain View.